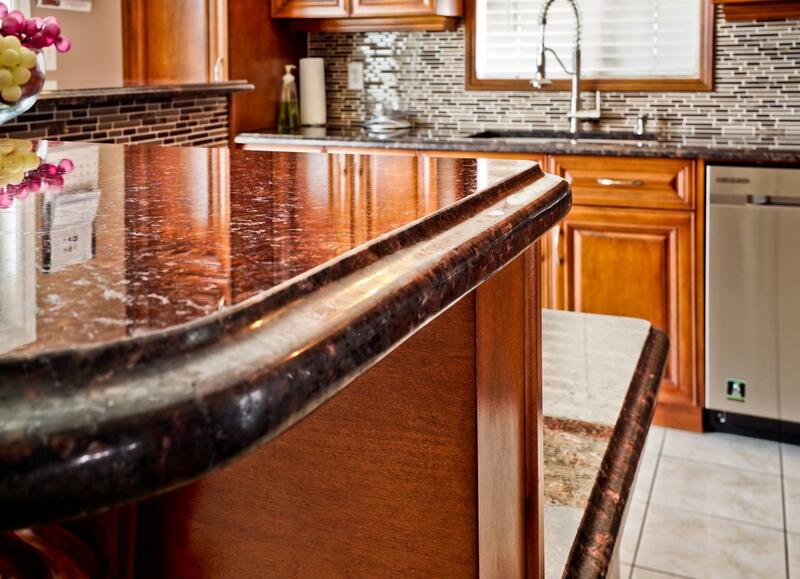 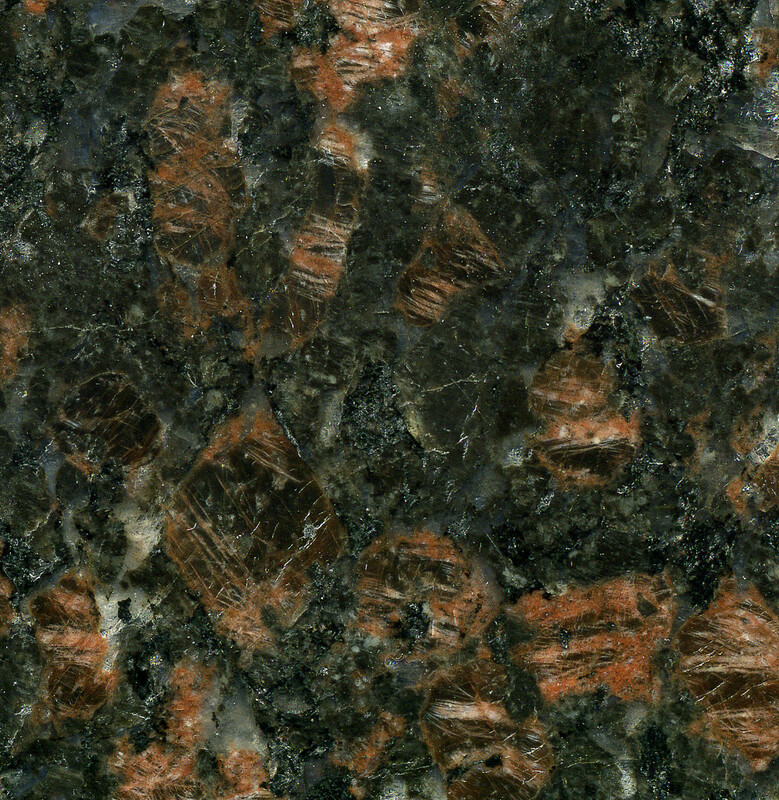 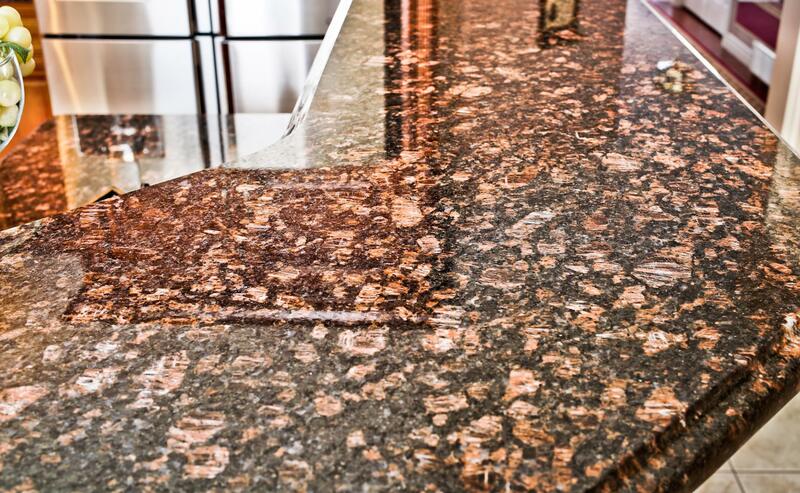 Tan Brown Granite worktops are a perfect choice to complement an array of kitchens styles. 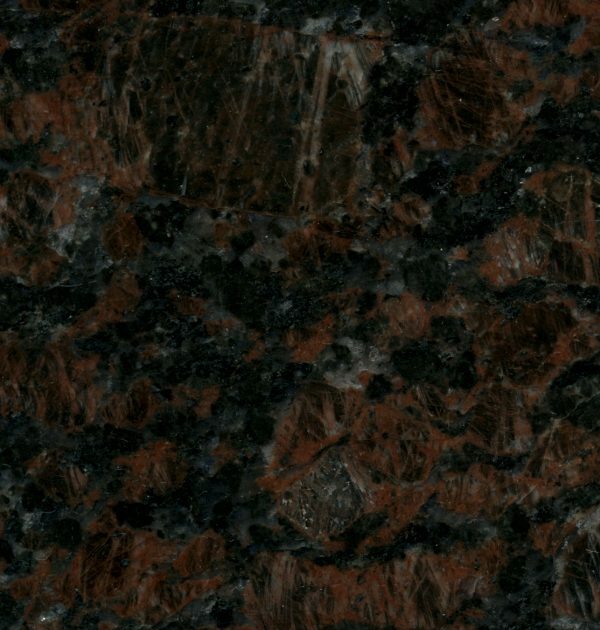 This natural stone features a beautiful uneven pattern embedded deep within the stone which adds character and depth to the stone. 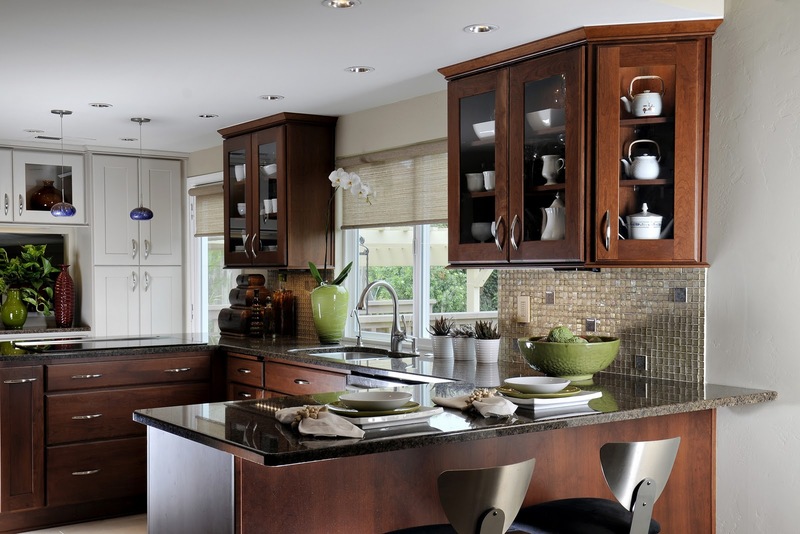 Tan brown is great choice to complement beige, off white and other warmer colours to create the perfect contrast in your kitchen. 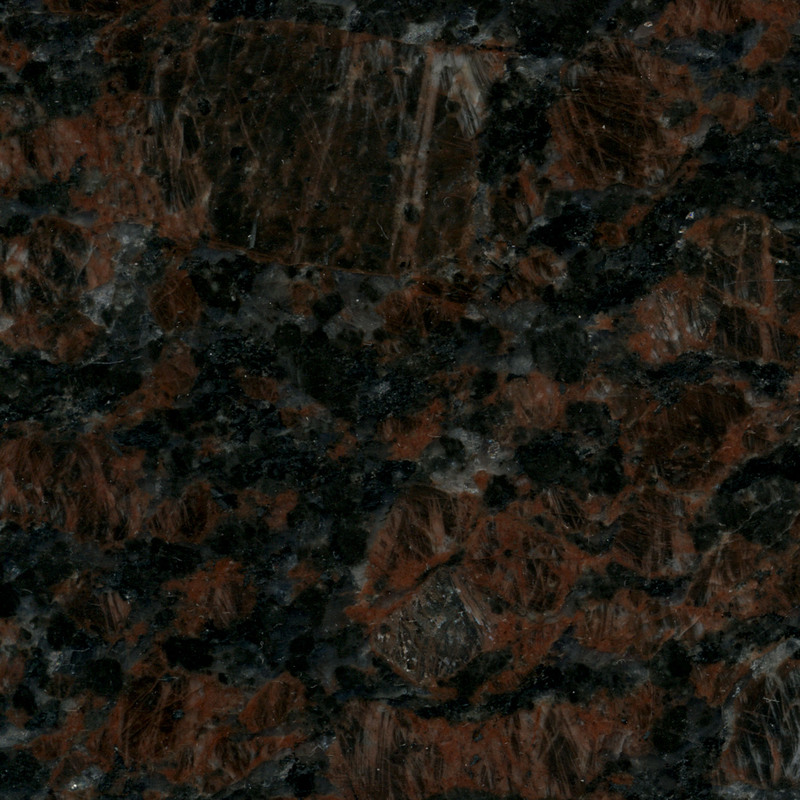 Ideal for covering large areas, the stone comes to life with its deep patterns and high polish finish. 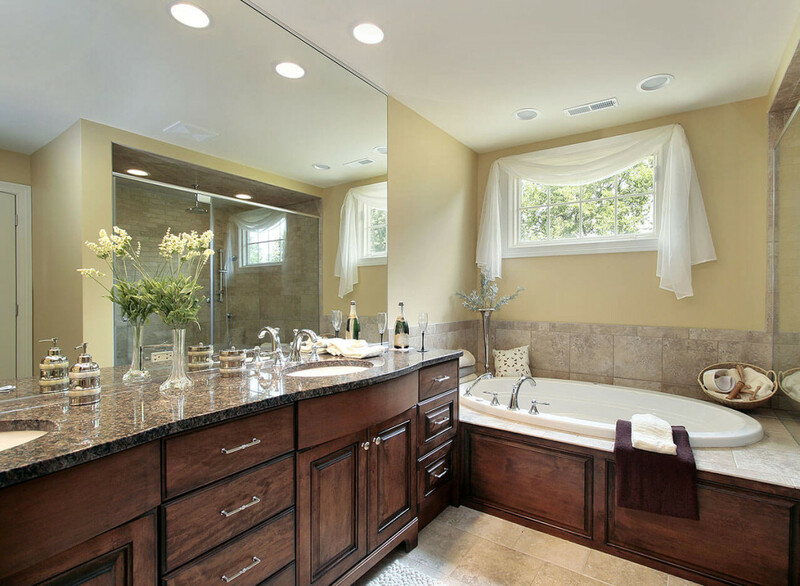 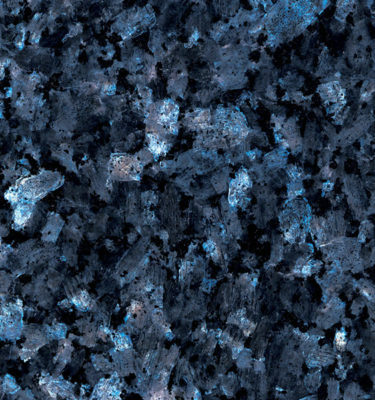  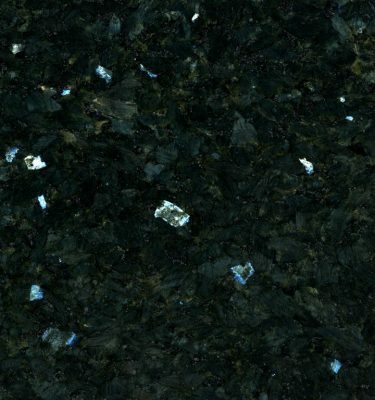 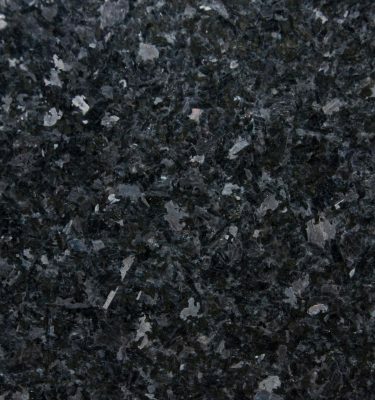 Granite is a hard wearing and durable natural stone which is easy to maintain and suitable for a variety of uses.